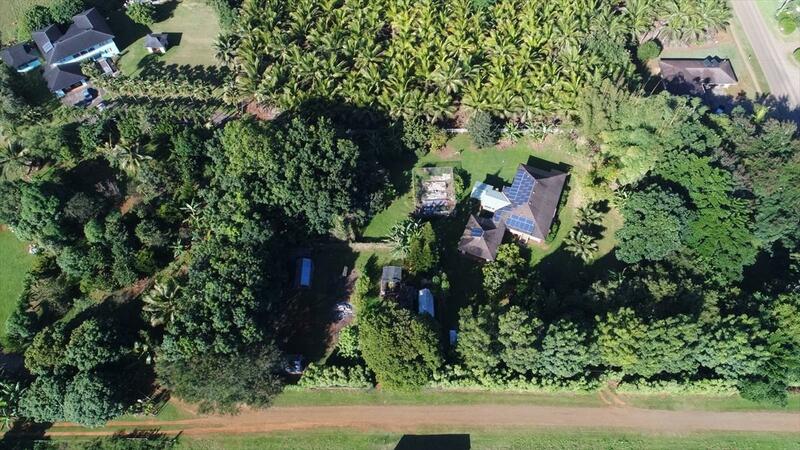 Live a sustainable lifestyle in beautiful Kapahi ! This unique offering of 2 acres with a 1,144 sqft. 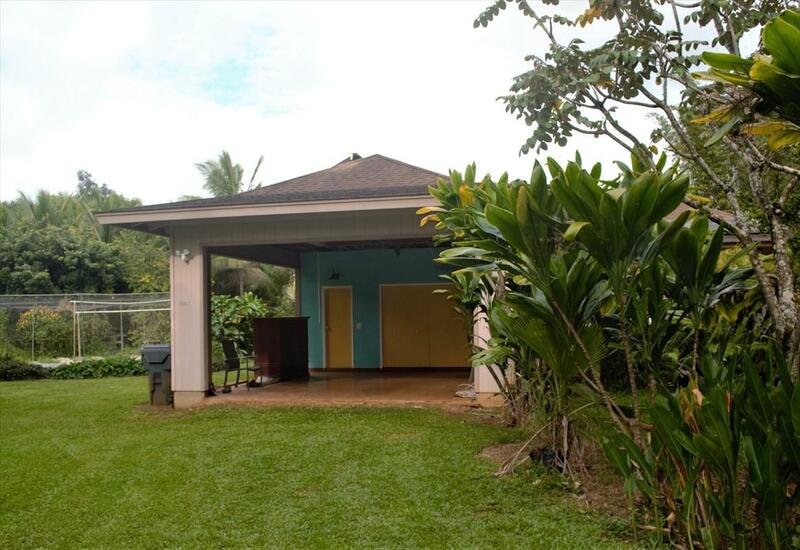 house on Kauai's popular east side has it all ! Enjoy room to grow which includes an ADU clearance form allowing you to build a second home. This property is not a CPR which creates options for the new owner, sale includes: * 3 bedroom 2 & 1/2 bath with office home. 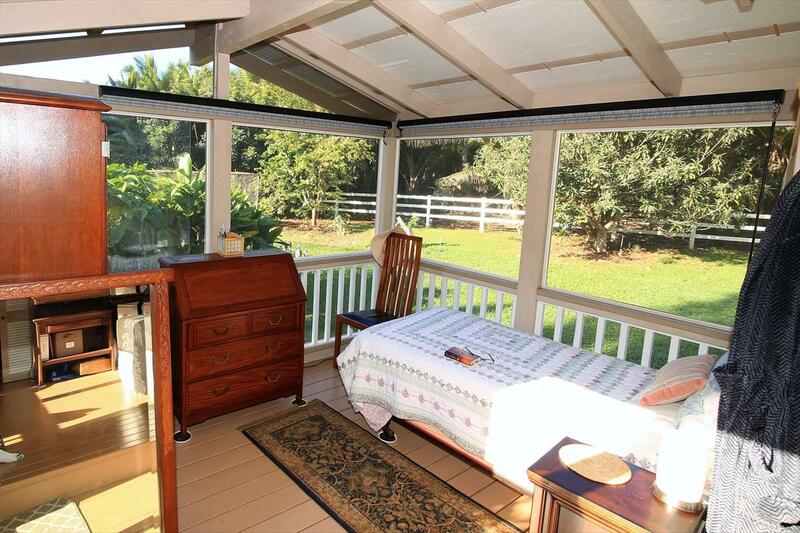 * Wrap around covered Lanai. * Solar panels with photo voltaic batteries. * Well and separate water meter. * Storage container including farming supplies. * Beautiful hardwood grove: Koa, Milo, Monkey Pod, Teak, Blue Marble, Pheasant wood, Black building grade bamboo, & others. * Numerous fruit trees including: Dragon fruit, Ulu, Mango, Grapefruit, Tangerine, Bananas, Black Sapote, Soursop, & All spice. 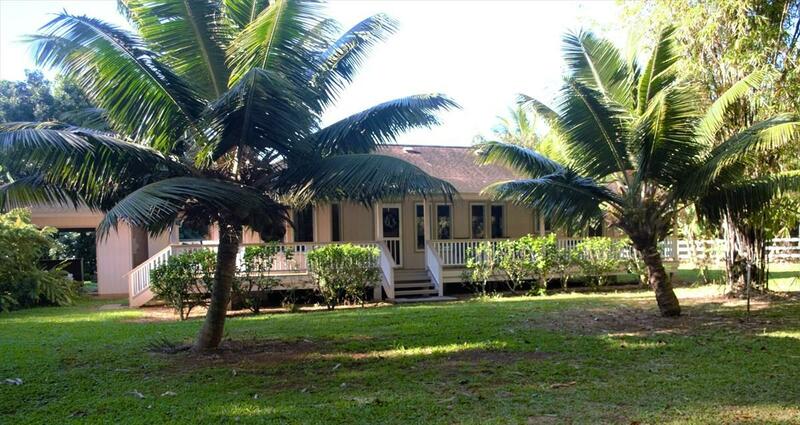 * Minutes from Schools, shopping, dinning and downtown Kapaa & the amazing coastal bike path.